Olivia Wilde (born 10 March 1984 in New York City, New York), is an American actress. 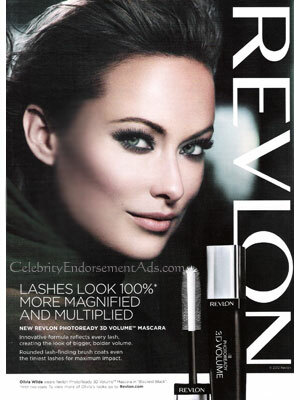 She starred in the movies Tron: Legacy, Cowboys & Aliens, In Time, and The Lazarus Effect as well as TV series The O.C. and House. 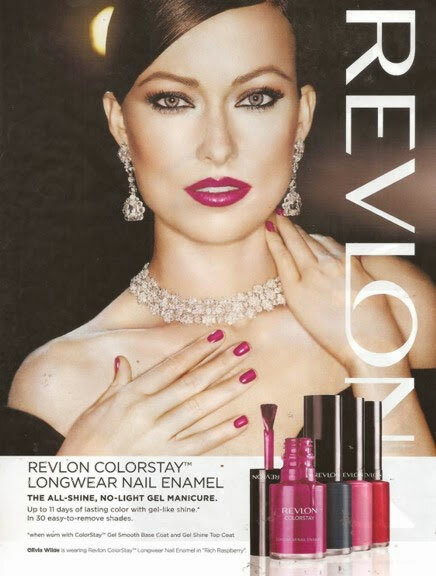 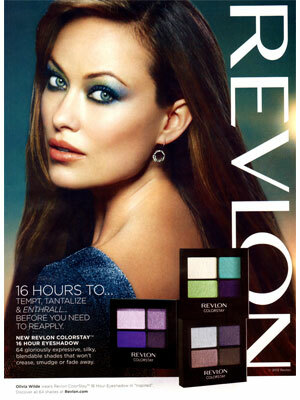 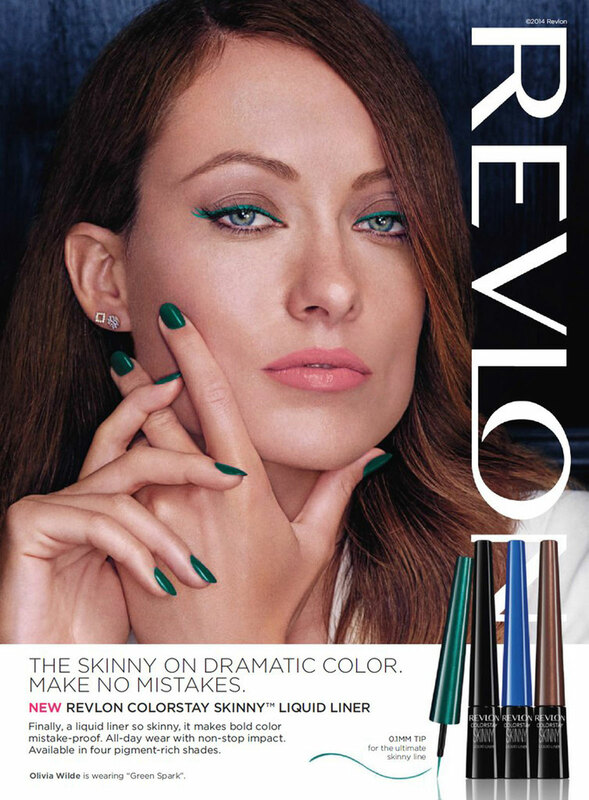 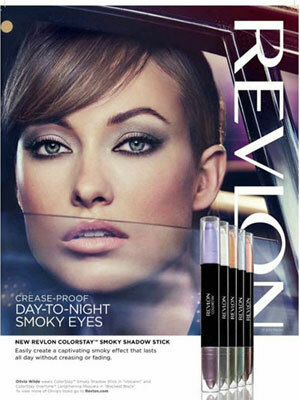 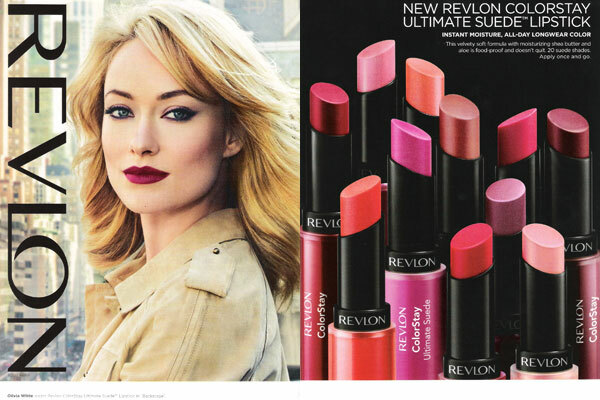 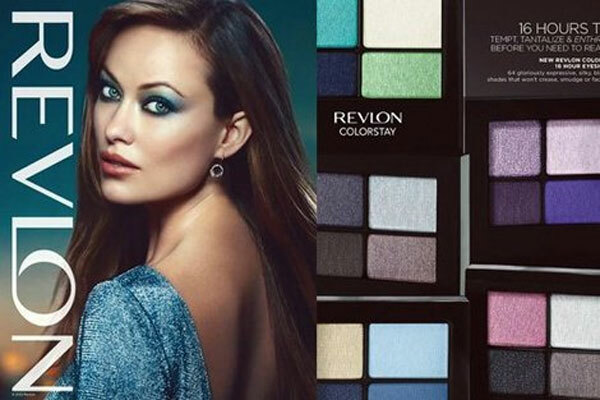 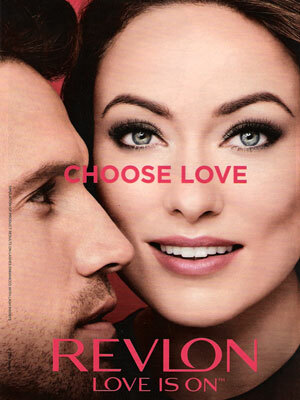 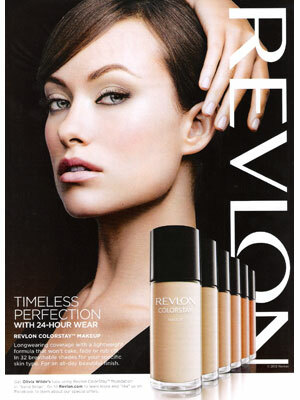 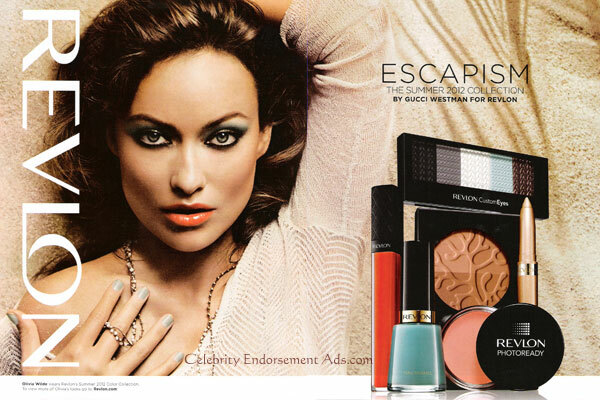 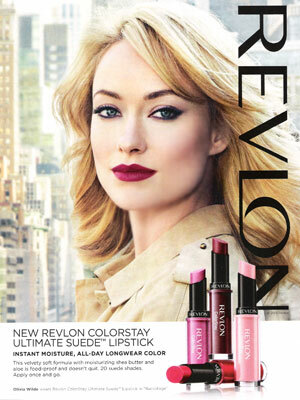 Olivia Wilde signed Revlon in 2012.